My MOPS group did a fun craft project this week and I wanted to share it with you all - it's a wonderful (and oh-so-easy!) 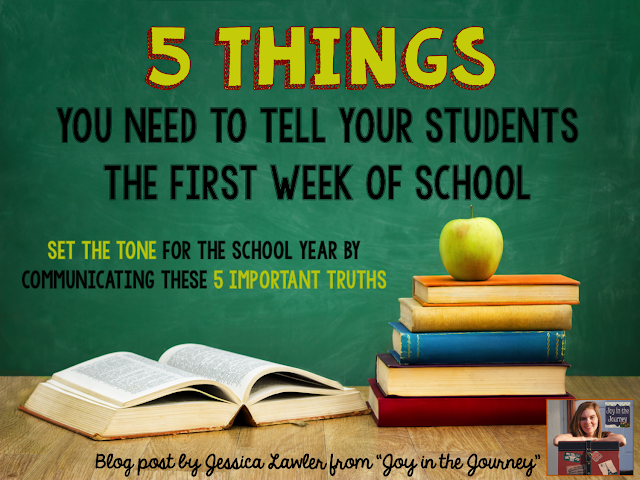 idea that you can use with your students or your personal kiddos. Kindness Rocks have become a growing trend across the country (and even the world!). 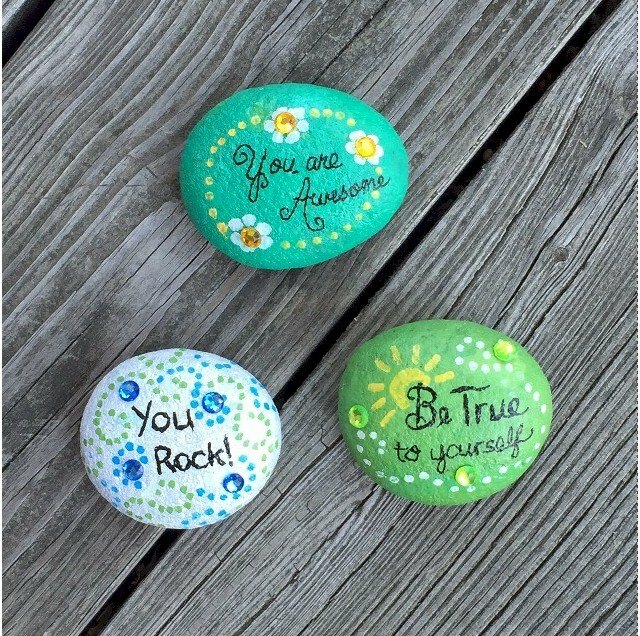 They are a great and easy way to brighten up someone’s day in an unexpected way! 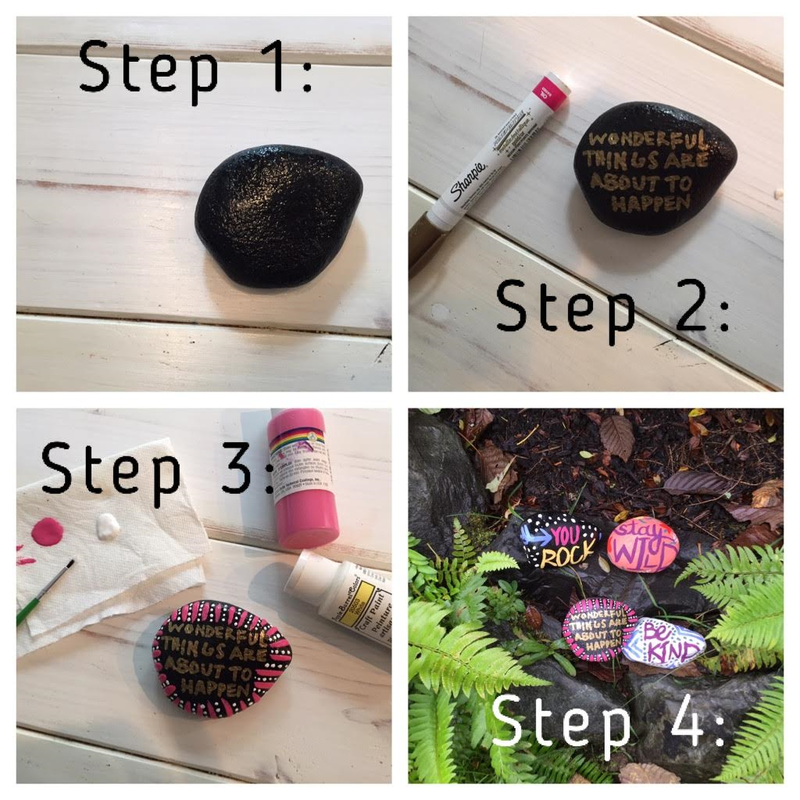 The idea behind kindness rocks is simple: decorate a rock with an inspirational message and then leave it in a public place for others to find! You never know when your rock will be just what someone needs to see that day. It will no doubt put a smile on their face. Some of you moms may have already seen Kindness Rocks while you are out at your local parks or favorite public places. It's a great way to spread kindness around our communities! 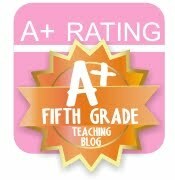 Plus it proves an awesome discussion starter with our class or our personal kiddos. Optional: Modge Podge or any clear sealer to give your kindness rocks maximum weather protection! 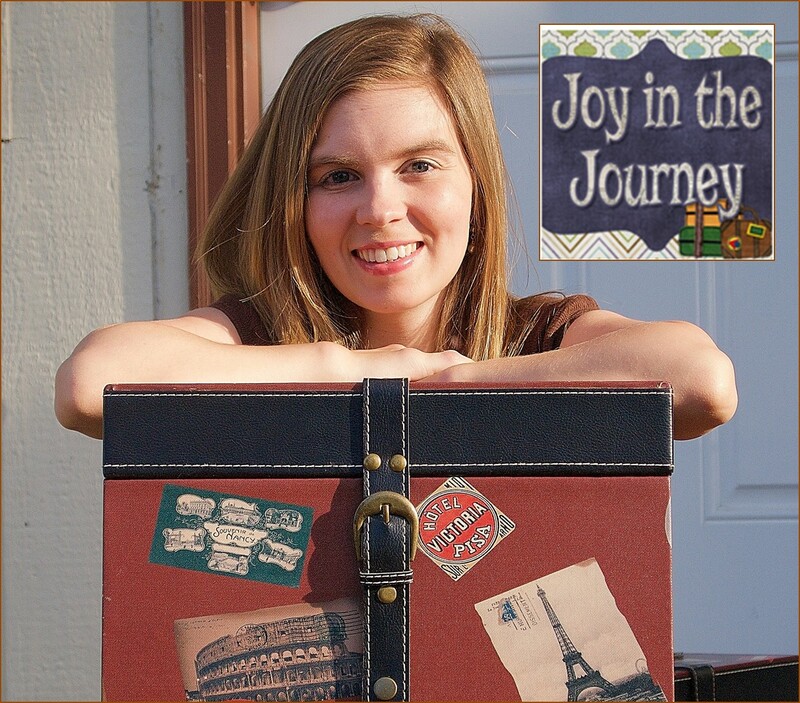 Once you've gathered all of your materials, the process is very easy! 4. 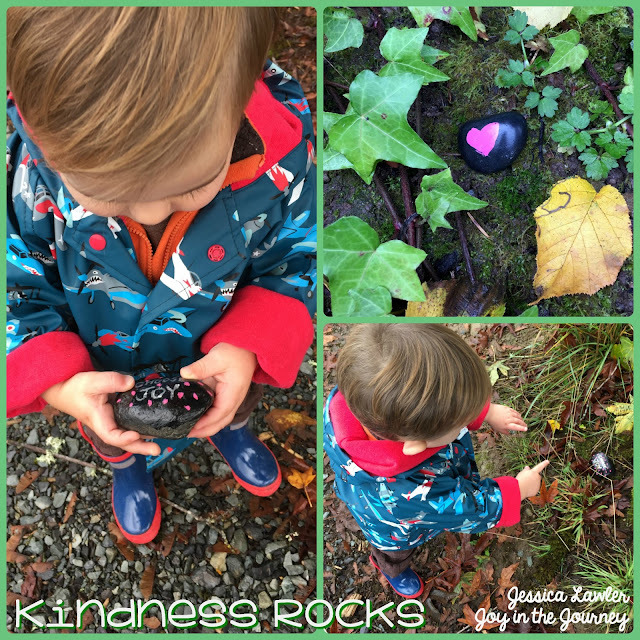 Go on a walk and place the rocks (in a public place) for others to find them! 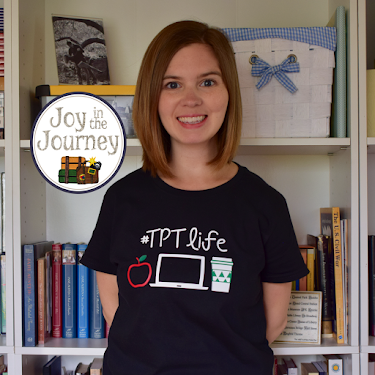 A big thanks to our Crafts Coordinator, Stephanie, for planning this fun project! 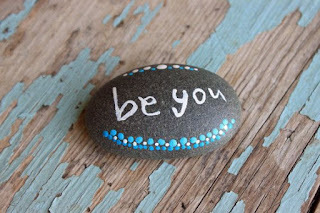 Now, when we're out and about, I'll be on the lookout for these fun and inspirational rocks! 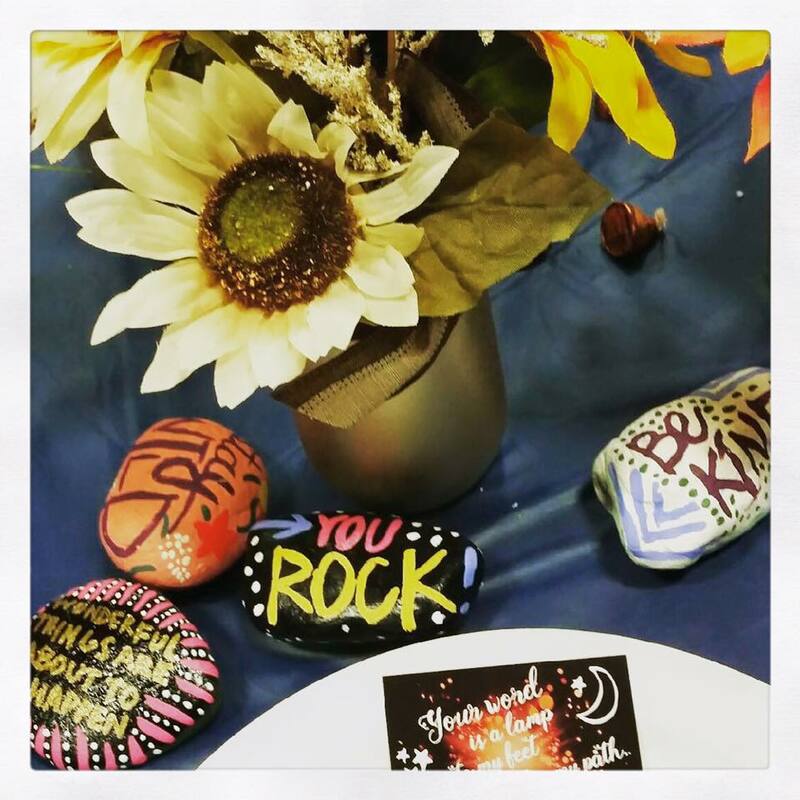 Here is some more rock inspiration - samples from my friends!